Last week we talked about the enchanted versus disenchanted divide that separates the Christian church, generally along educational and socioeconomic lines. Globally, yes, with the West more disenchanted than the South, but also locally. 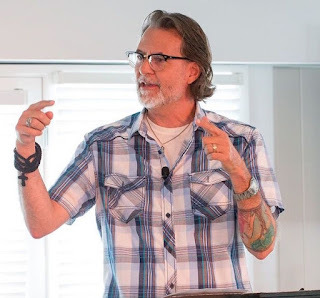 For example, as I tell the story in Reviving Old Scratch, when I first started going out to the prison and sharing life at Freedom Fellowship (a church plant reaching out to a socioeconomically marginalized part of our town) I was taken aback about how much talk there was about demons and the devil. It was a strange experience because what drew me to the margins of my town was a progressive but disenchanted vision of Christianity that focused on social justice. There I was, an educated, progressive Christian surrounded by talk of angels and demons. 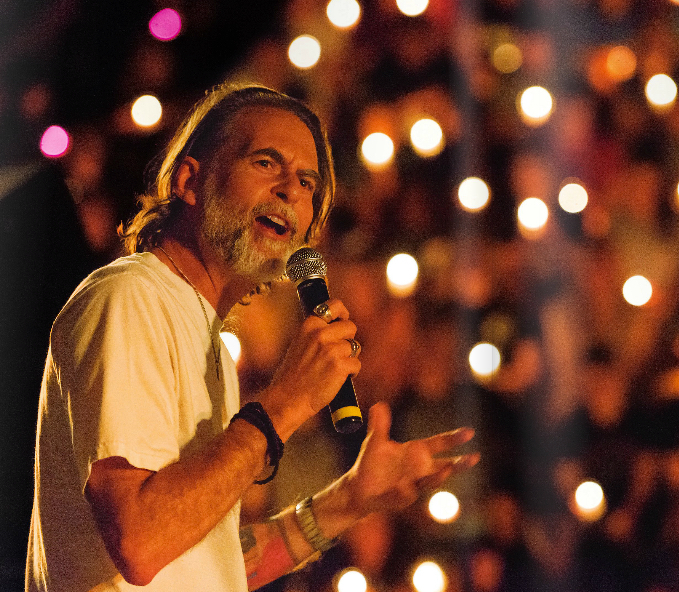 In my own town I had crashed into the enchanted/disenchanted divide that separates Christians. In the prison and at Freedom this divide manifests in numerous ways, but I felt it most acutely in all the talk about demons and the devil. My progressive, disenchanted, social-justice oriented view of Christianity drew me to the the margins of my town but left me ill-equipped to handle prayer requests for angelic protection or for deliverance from demons. The language of my disenchanted prayer life was moral and therapeutic in focus--"help us be agents of grace, give us comfort and peace." --rather than supernatural. My disenchanted prayer life lacked the theology and words to pray, with theological and intellectual integrity and conviction, for my brothers and sisters in enchanted contexts. My disenchantment had interrupted by ability to be pastorally present, vital and effective in these more enchanted spaces. 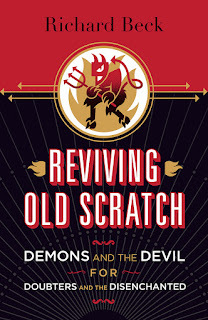 From a autobiographical perspective, then, Reviving Old Scratch is a "Devil for Doubters" book chronicling my attempt to overcome the enchanted/disenchanted divide out at the prison and at Freedom when it comes to the subject of "spiritual warfare." 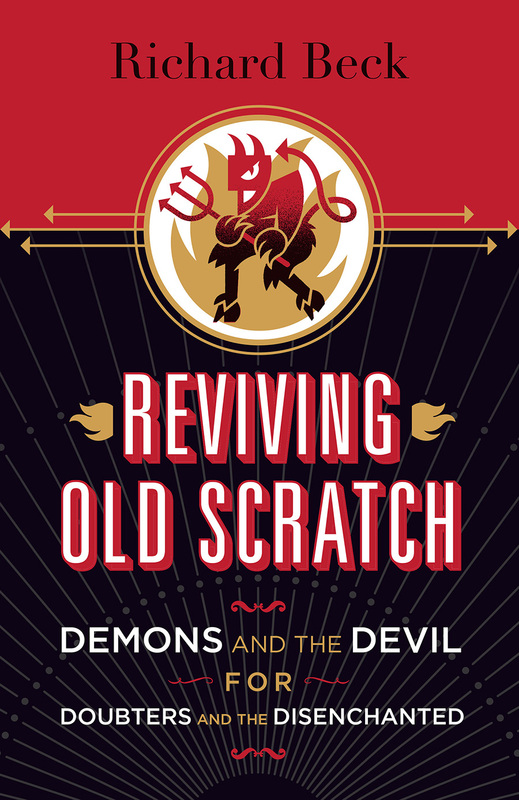 In this sense, Reviving Old Scratch is a sort of narrowly focused case study showing how doubting Christians might learn to overcome disenchantment. And more than that, it's also a story about how much we have to gain when we edge ourselves toward enchantment.